He was the third born. 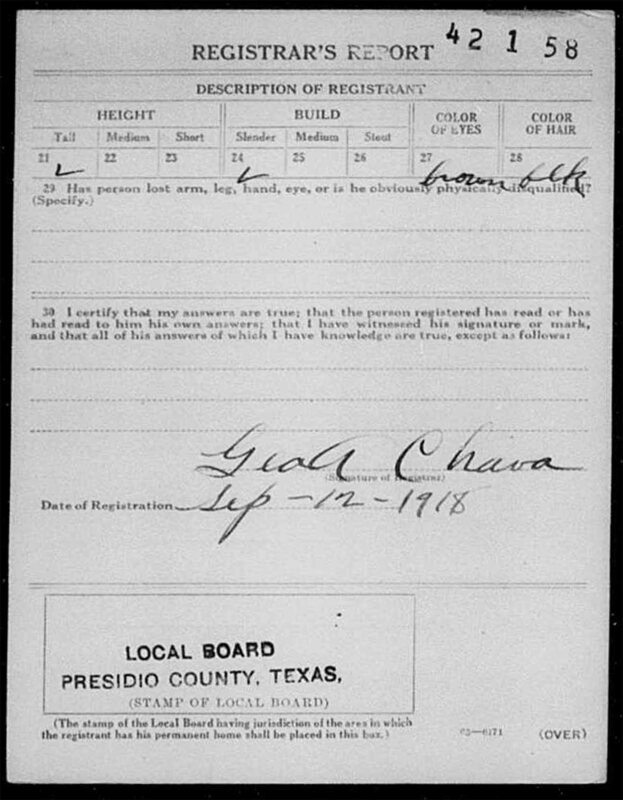 Baptized 30 Oct 1886 in Presidio, TX. Godparents: Preciliano Flores and Severina Valenzuela. buried in El Paso, Texas. 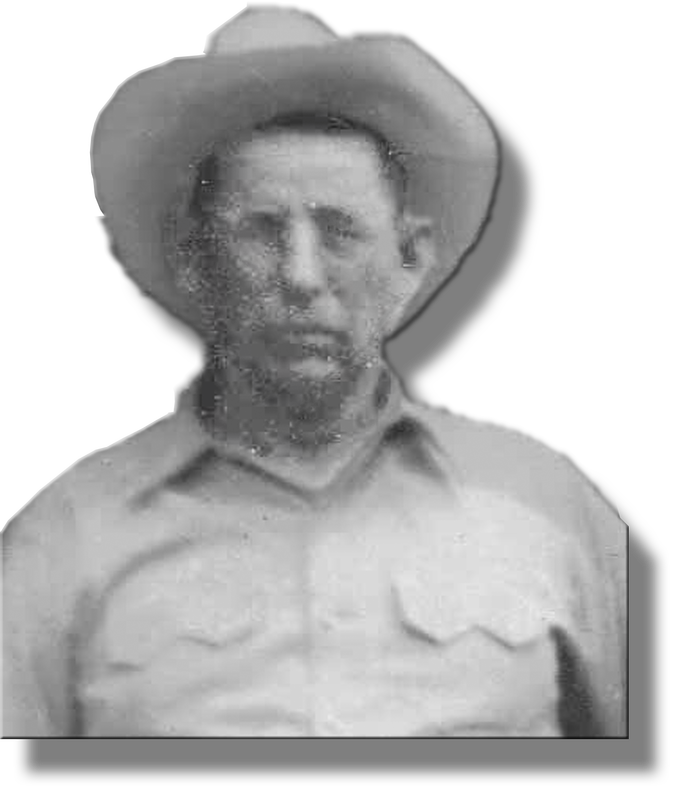 Information for this page is from family members. 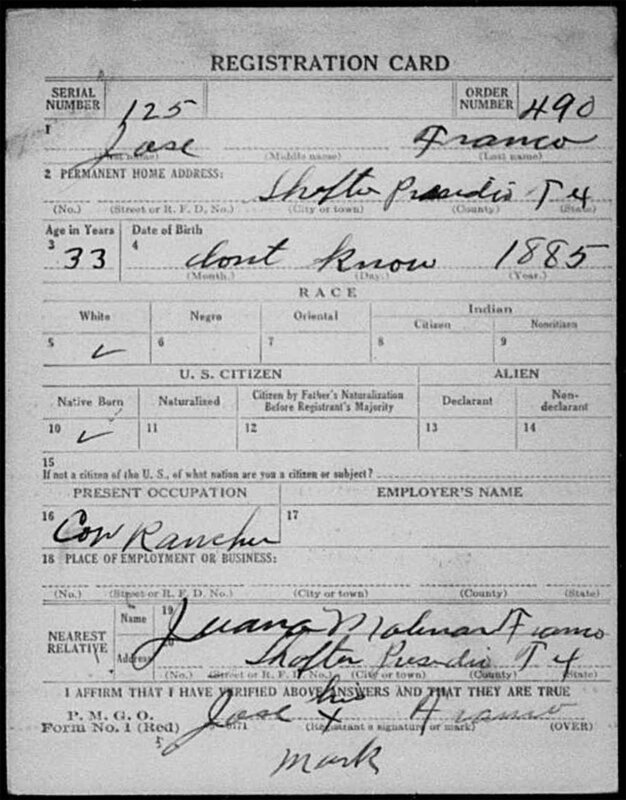 Is this José's census record of 1920 at Ft. Bliss?